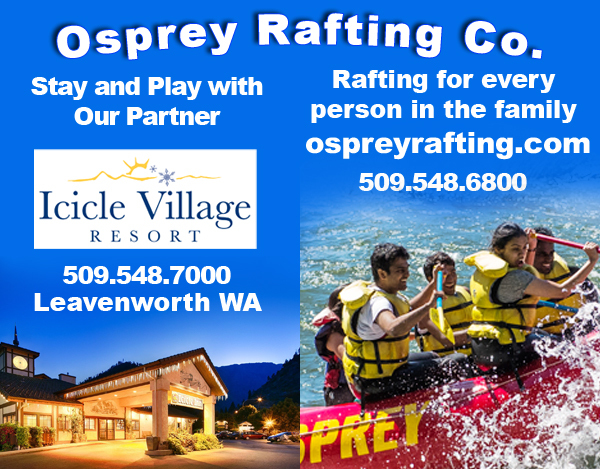 We are a whitewater rafting company in beautiful Leavenworth WA - on the east slope of the Cascade mountains. Experience high adventure or a gently splashy ride. We do custom trips for any group.